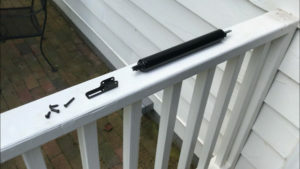 Storm door closers prevent storm doors and screen doors from swinging recklessly, or flying open in strong winds. This short article and video will show you how to install them in 15 minutes or less! The WRIGHT DOOR CLOSER has great reviews, and a great price! 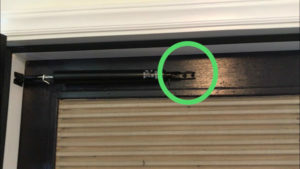 Storm door closers play an essential role in protecting your home. 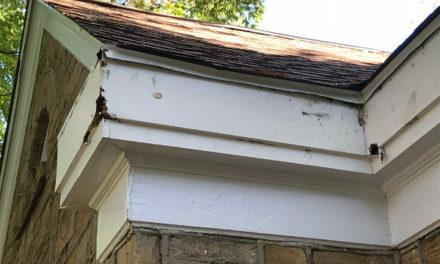 Without them, storm doors and screen doors will inevitably fly open, potentially damaging porches, siding, exterior trim, and the storm doors themselves. For this reason, I strongly believe that every storm door and screen door should have at least one door closer installed. Fortunately, closers have become extremely affordable lately! Wright Products–and similar companies–offer light-to-medium duty door closers for $20 or less. These closers can be used singly for lighter doors, or in pairs for heavier doors. Companies like Andersen and Emco offer higher quality closers that come with “step-on” locking mechanisms that replace the old tab-style lock. In either case, colors tend to be variable, but installation is much the same. 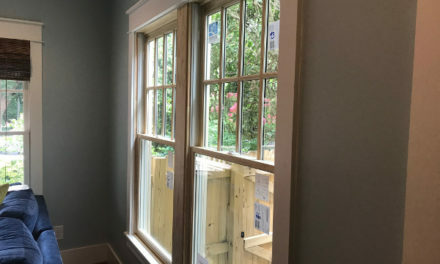 So, pick a closer that suits your budget and a color that will match or blend in with your door, and you’re ready to install! 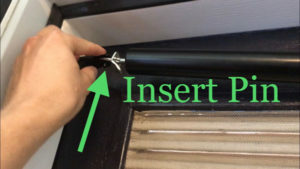 Depending on what type of door closer you’re using, you can mount the door closer at either the top or bottom of the door. 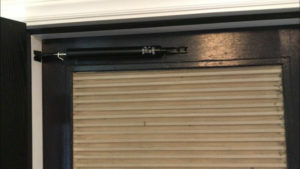 Door closer fully installed on top door rail. If you’re using a “step switch” closer (which you can lock by stepping on a button), mount the door closer at the bottom of the door. If you’re using a single closer with a manual locking tab, you’re probably better off mounting at the top of the door for ease of access. 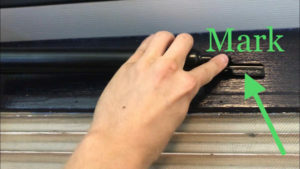 If your storm door is especially heavy, or you live in a very windy area, you might even want to mount a door closer in both locations. Double closers add an extra measure of security, and pretty much ensure that the door will never fling open wildly or close too hard. If you frequently feel the wind pulling your door open, or you hear it rattling and banging during storms, consider doubling up on closers. Line up door closer jamb bracket with top door rail. The “jamb bracket” for the door closer is a triangular metal component that anchors the closer to the house. As its name implies, the jamb bracket mounts directly too the door jamb (the flat face perpendicular to the door itself). Its position determines the location and function of the entire door closer, so its important to get it set in the right place. 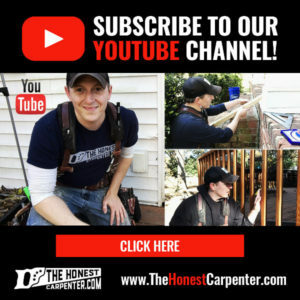 Whether you’re mounting your door closer at the top or bottom of the door, always be sure to line up the jamb bracket with the center of the door rail–the piece of wood that runs horizontally. 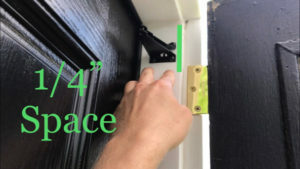 Set the jamb bracket 1/4″ back from the front edge of the jamb–that is, the edge closest to the storm door–with the rounded bulb at the end pointing towards the door. Mount door closer jamb bracket with 1/4″ space. Hold the bracket up at its ideal location and use a pencil to draw circles in the screw holes. 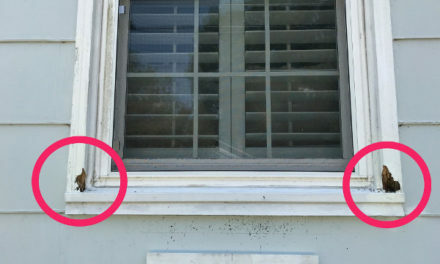 Now, set the bracket aside, and you can easily drill pilot holes at these pencil marks with a 1/8″ drill bit. 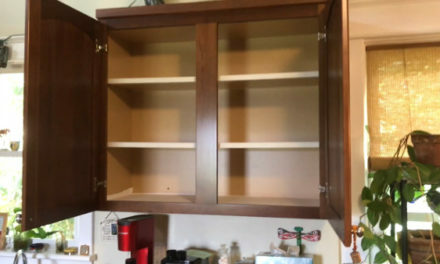 When the holes are drilled, just hold the bracket back in place and mount it by driving screws through the pilot holes. Pre-marking and pre-drilling make all of this much easier! Insert small closer pin through door closer jamb bracket and hydraulic arm. With the jamb bracket in place, step inside the house and shut the door. Insert the flattened rod of the door closer arm into the slot on the jamb bracket. Line up the holes on the jamb bracket and door closer rod and insert the short pin that came with the assembly through these holes. The door closer will just dangle there if the jamb bracket is firm. Mark screw locations on door closer arm bracket. Pin the small, rectangular “door bracket” to the other end of the closer arm using the longer pin provided. 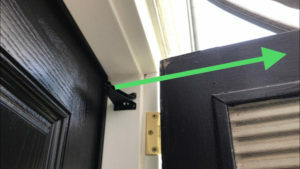 The flat face of this bracket should directly touch the flat rail of the door. Rotate the door closer arm upward until it is parallel with the jamb bracket. Have someone eye it from a distance to say when it looks level. When the door closer is in the best position, draw pencil marks in the screw holes on the bracket. Swing the door closer out of the way and pre-drill at these pencil marks. Then, move the door closer back into place and attach the bracket to the door using two supplied screws. Mount door closer arm bracket with screws. Nearly all door closers have an adjustable “close rate”–the speed at which they shut without human interference. Getting the close rate right is crucial to your storm door functioning properly. 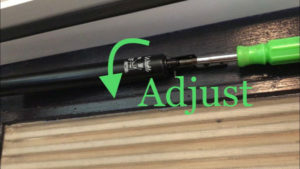 To change your door’s close rate, just use a Phillips screwdriver to turn the little screw located at the end of the door closer arm. Clockwise turns usually increase tension, counter-clockwise turns back it off. Adjust door closing rate by turning valve screw. Also remember that storm doors will often shut differently when your main door is closed. Air pressure trapped between the two will affect the close rate, so try to find a tension that works for both situations. 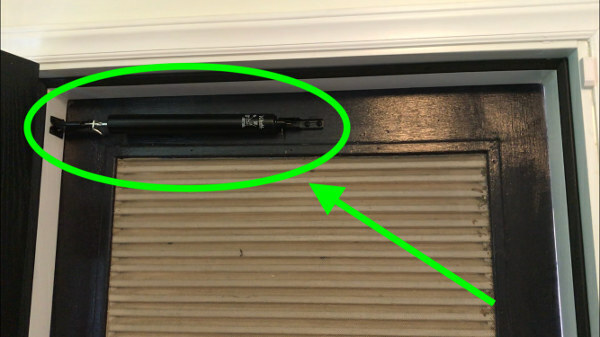 Well-installed storm door closers will typically just vanish into your door assembly. They sit out of the way at head-level or foot-level, and their smooth functioning lets your forget all about them. If you have storm doors or screen doors on one or multiple entrances in your home, then I highly suggest adding a door closer in every circumstance. 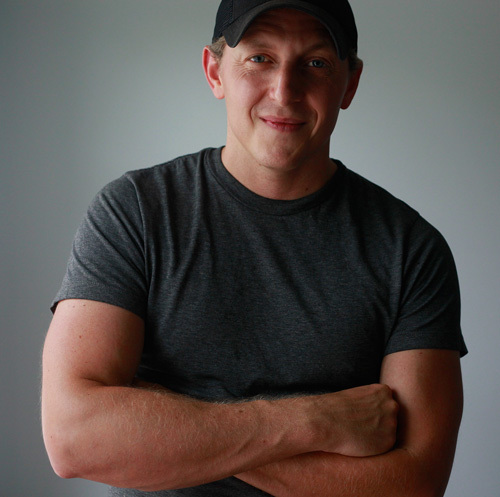 It will save you money and hassle in the long run!